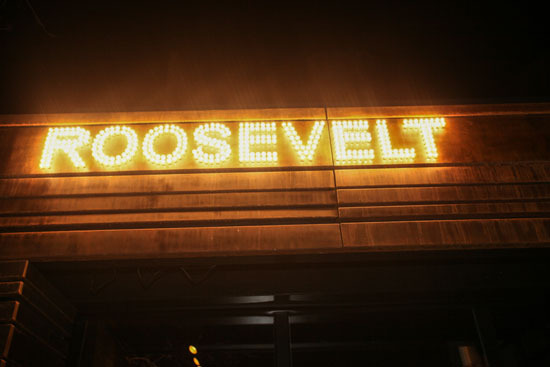 We officially opened on December 26th at 5pm ready to bring Denver a bar with a different feel. 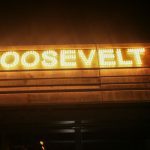 Since the owner Greg Gallagher has lots of experience with the Denver bar scene, Roosevelt was designed to evoke the Americana spirit of small spirit companies and craft beer. 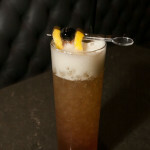 Westword came out on our opening night and wrote up a good article. 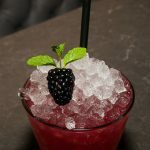 Here is a short excerpt: “The bar, which opened last night and is now pouring daily from 5 p.m. to 2 a.m., does emphasize mixology and craft cocktails, he notes, but with a more “come-as-you-are accessibility.”. 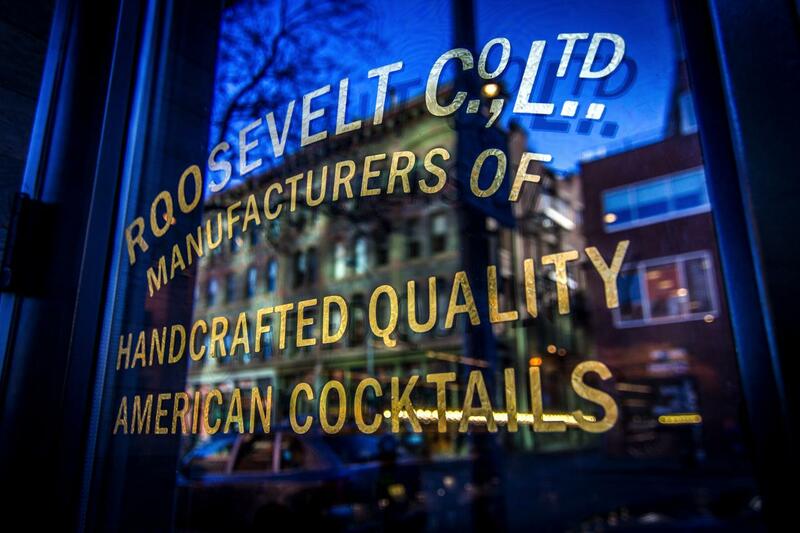 Thanks to photographer Brandon Marshall for taking some sweet shots of our bar. Be sure to read the full article here.